Being overweight and trying to stay in shape is not only a problem for humans. Pets also need to be put on specific diets and workout plans to stay in good health. 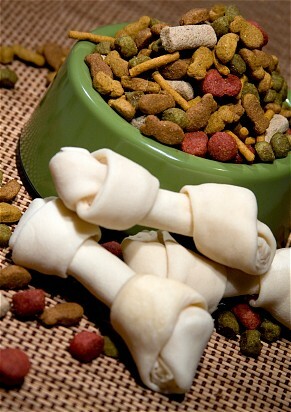 There are a number of deficiencies that pets can run into in regards to nutrition that must be observed. By keeping your pet on a proper diet and workout plan, it can increase their life expectancy by up to 2-3 years. In addition to the extended life expectancy, you will also see a happier pet with fewer stomach issues, less sensitive skin and a nicer coat. Upon evaluating your pet's current nutritional condition, we will make specific recommendations as to the type and amount of food your pet should be eating as well as any supplements. In addition, we'll provide you with a workout program for your pet that will keep them in tip top shape!